New advances in veterinary medical care now mean that many pet medical emergencies and conditions that used to be untreatable no longer need be so! The flip side of this coin however is that managing a vet clinic is more expensive than ever and the only way vets can offset these rising costs is by raising their fees…never was there a better reason to get pet insurance if you don not already have it! Pet Insurance is basically the animal equivalent of health insurance for people. 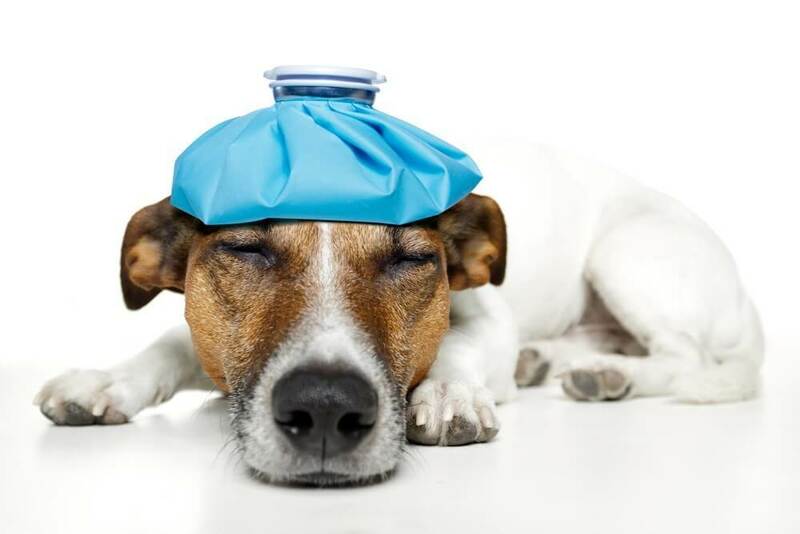 In other words pet insurance is designed to ensure that you can cover the medical costs in the event your beloved pet falls ill, has an accident, is injured or requires emergency medical attention for whatever reason. What does the insurance company get out of it? Just like any other business, insurance companies that provide pet insurance do so to turn a profit or to put it another way, they are in the business to make money! Pet insurance like pretty much any other kind of insurance is a gamble of odds, or a case of "Just In Case". This simply means that a pet owner who signs up for pet insurance does so not because they expect or wish their pet to fall sick or come to harm, but just in case their pet requires medical attention for whatever reason; their insurance plan will then help offset the not inconsiderable cost of veterinary care and attention their pet might need. The insurance provider as mentioned before is in the business to make a profit. Hence they don’t care whether your pet is called James Thaubert III and comes from a distinguished line of ratters, what concerns them is what are the odds that that just-in-case scenario where you make a claim on your policy will become fact. 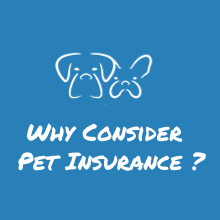 Having a basic working knowledge of the insurance industry will help you understand why pet insurance companies will not insure certain cases, or why you may have to pay a higher insurance premium. Pet Health Insurance Could Save Your Pet’s Life Some Day! For example a lot of insurers will demand a higher premium for elderly dogs (if they’ll even insure them at all) because older animals are evidently more prone to debilitating disease and injuries that require medical attention which translates into money out of the insurer’s coffers since they’d have to make good on a valid insurance claim. Insurance Premium: This is the amount of money the insurance company will charge you for active or ongoing health coverage of your pet. Deductibles: This is the amount you need to pay your insurance company before they’ll cover the expenses laid out in your pet insurance policy. Policy Limit: This refers to the absolute maximum amount the insurance company will payout for a particular insurance plan. Pre-Existing Conditions. These may be further subdivided into Temporary Pre-Existing Conditions and Permanent Existing Conditions. Permanent Pre-Existing Conditions. The vast majority of pet insurance companies will permanently exclude pre-existing incurable conditions, such as a case of a dog that suffers from Cushing’s disease; this would be considered an incurable permanent pre-existing condition. Once again such exclusions vary from company to company and although several insurers will either not cover breed-specific hereditary disease or demand an increased premium, there are those companies that will include genetic and hereditary disease coverage in their plans just as long as your pet does not currently show any signs or symptoms of the condition. 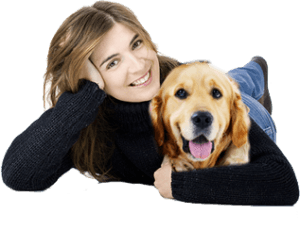 Pet insurance has certainly come a long way since the 1980s when the first such company set up base in North America and started offering this type of insurance. Now there are a number of companies offering pet insurance which is great news for pet owners because competition in any field tends to drive down end-consumer prices! These days there are certainly a good number of pet insurance plans to accommodate any budget. Needless to say, the different plans vary considerable especially when compared for the different insurance companies. It is impossible to address and list every available plan out there but a good rule of thumb is to compare quotes from a number of different companies because quite often one company may well offer services another won’t for the exact same monthly premium! Should You Bother with Pet Insurance? Perhaps currently your pet is in seemingly perfect health but could you say with certainty the same of tomorrow? 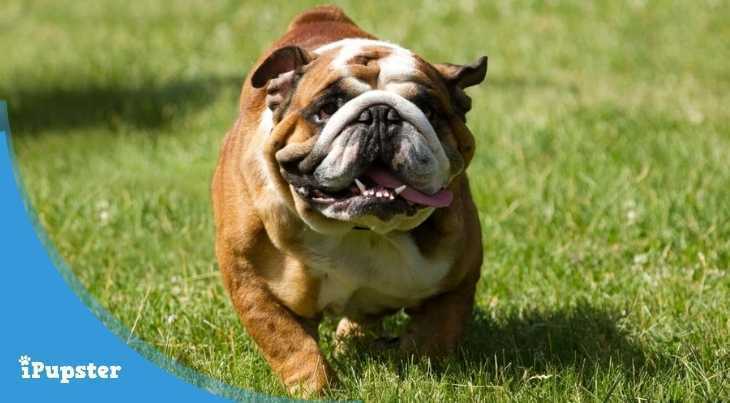 Remember health insurance for your pet is there to act as a safety net in the unfortunate event that your pet is befallen with some medical mishap. If you truly love your pet and consider he/she as a member of your family then getting pet insurance is a no-brainer. Not only will it save you heaps of regret and feelings of guilt (when beloved Skip has to be euthanized all because you didn’t get insurance that would have covered the medical costs of the cancer treatment) it will also spare you those soul-burning accusatory glares from your kids!